US 50 to SR 56 in Rising Sun to lt on Second St. Home on left. Sign on. If These Walls Could TALK!!! Very nice 3 bdrm, 2 bth brick home that features 9-1/2' ceilings. Home is well preserved w/ Historic integrity in mind. First floor laundry. 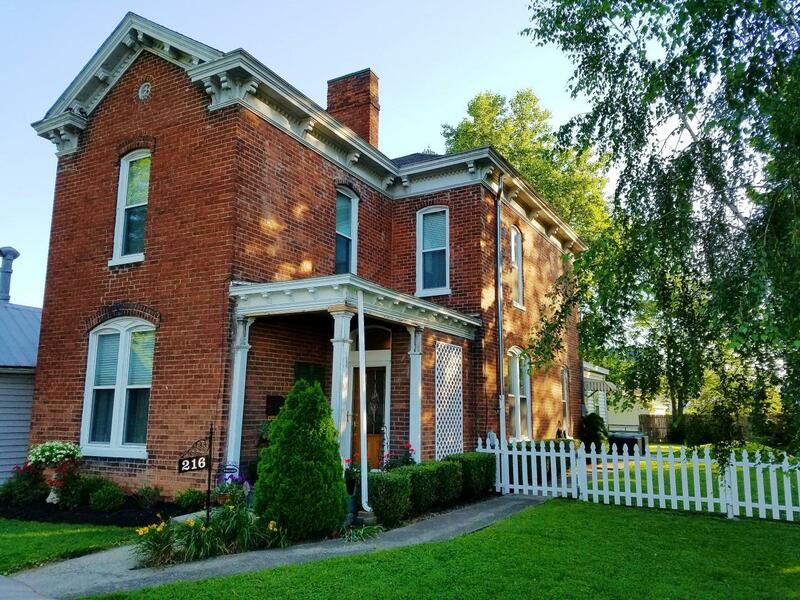 Home is within walking to distance to Ohio River & all the wonderful amenities that this awesome River-town has to offer!